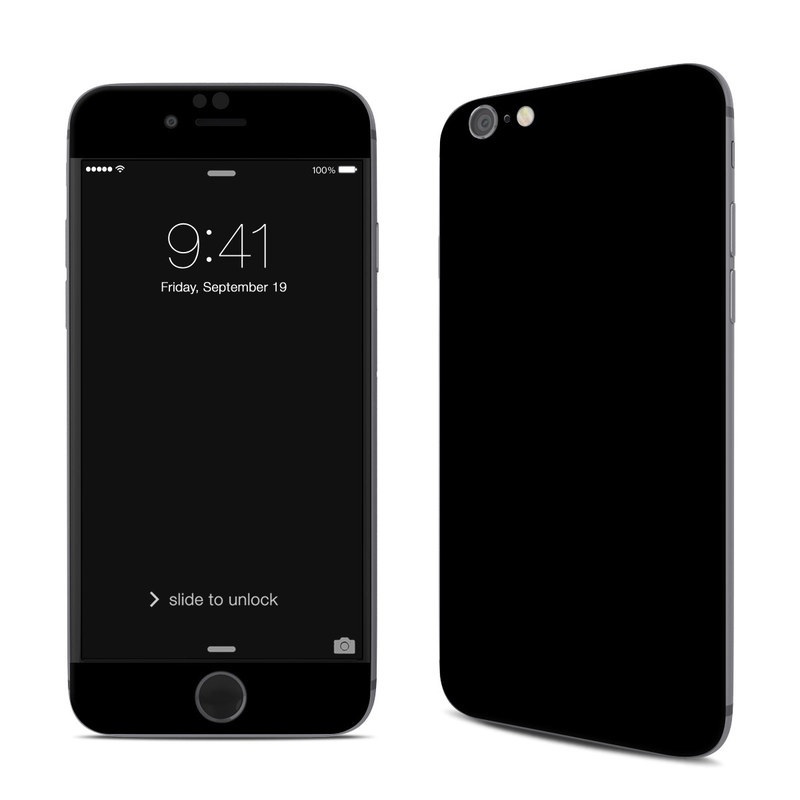 iStyles iPhone 6s Skin design of Black, Darkness, White, Sky, Light, Red, Text, Brown, Font, Atmosphere with black colors. 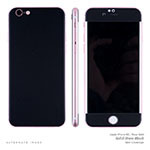 Model AIP6-SS-BLK. 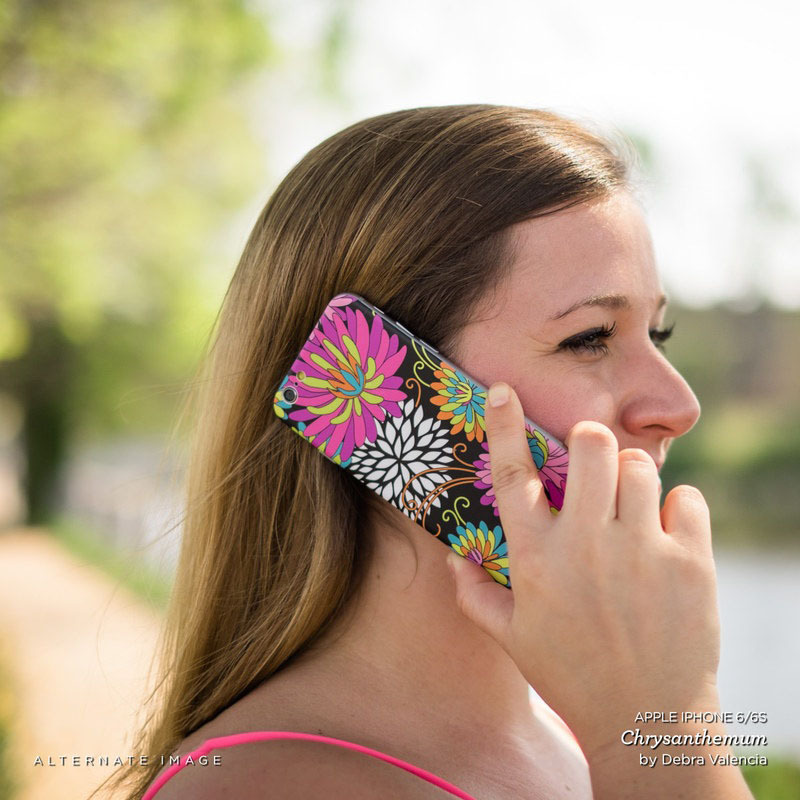 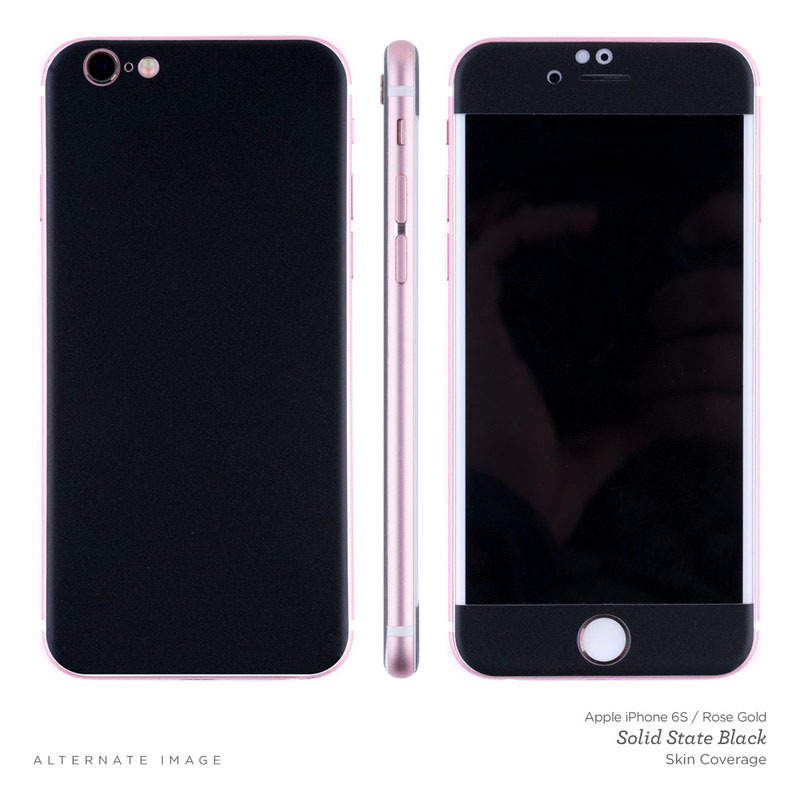 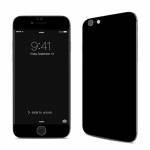 Added Solid State Black iPhone 6s Skin to your shopping cart.